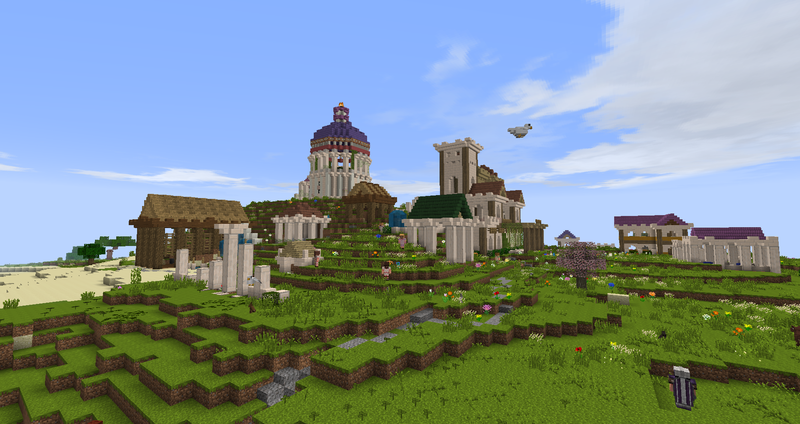 This minecraft LOTRmod veteran and the Duchy of Anor proudly bring you a LOTRmodded minecraft server to play on! 2) create a bridge between the worlds and gameplay of minecraft roleplayers and CoE and its community. CoE communities can play together in one (sub-)faction, set up their own fellowship and establish and build their own settlements and populate them with NPCs to their liking. The world is massive, even larger than Elyria. 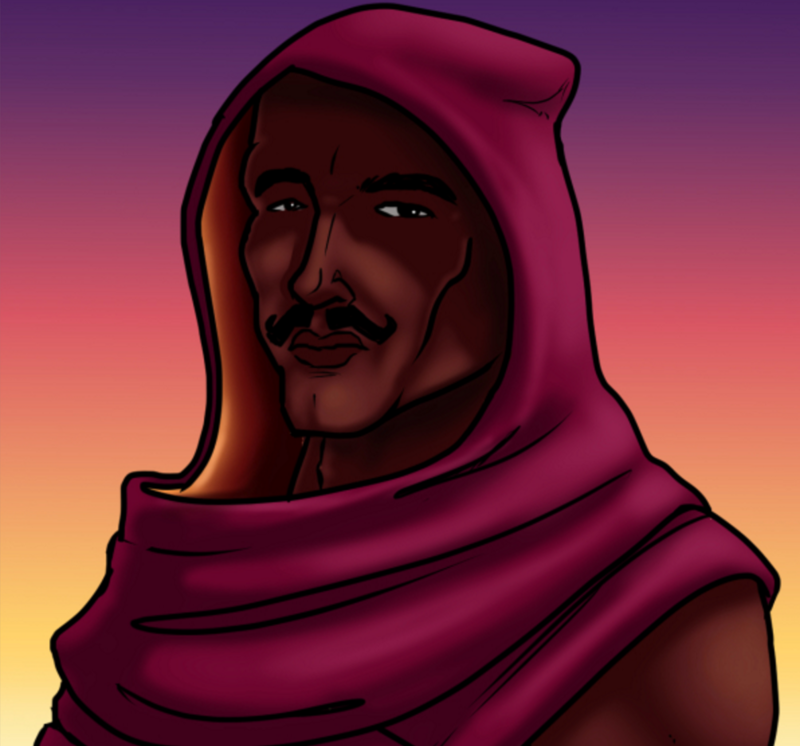 Arda (downscaled 1:20!) measures a stunning 350 km from west to east and 450 km from north to south. That's about 8 times the size of Elyrias starting continent. Elyrias starting continent is comparable with the size of the part of Middle-earth known from the LOTR trilogy stretching from Lindon in the west to the Iron Hills in the east and Angmar in the north to Gondor in the south. The alignment system of the LOTRmod has a slight resemblance with the reputation system of CoE. Faction alignment determines where you're safe and your presence appreciated and where you must bring an army to survive. The server is whitelisted as we aim to gather a healthy, mature community. The law and order on the server is controlled by the whitelisted community. Any scum can be disposed of. We go by the principle of consented PvP. The player is in charge. This doesn't mean you can go anywhere without the risk of being slain. Enemy NPCs can still invade your lands, and you're free game in enemy lands. This creates an environment where roleplayer-builders can be certain their long term community and structure building efforts aren't in vain. It's relatively cheap as it only requires a minecraft account. And installing is made easier as we provide a light modpack via the TechnicPack launcher. You can join our community and get whitelisted via our Discord Server: . We officially opened whitelisting season! This server will open its gates for whitelisted players tomorrow! The server has just opened for whitelisted players. The Angle, home to the Dúnedain of the North, heirs of the once mighty Kingdom of Arnor. 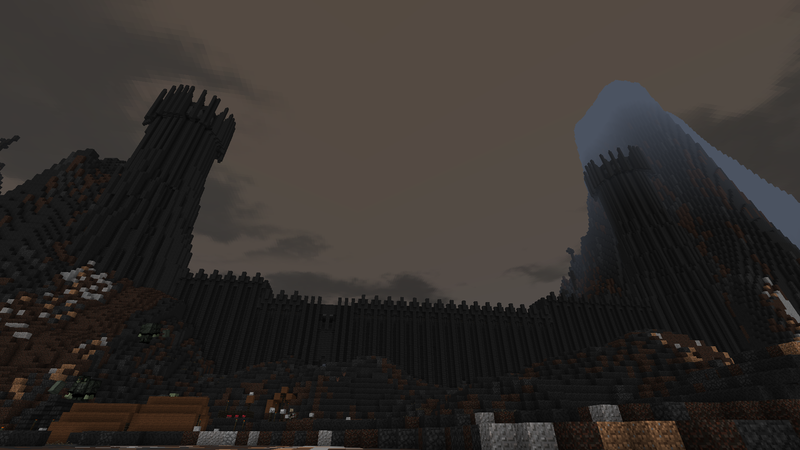 Been playing this in 'Creative' mode - helpful, as a noob, to both Minecraft and LOTR. I also really enjoying the huge diversity of the game. Can definitely see how a group of pledged-Elyrians playing this will be assisted to get used to each others ways and skills... A great way of bonding those who'll be a future Elyrian group (whether settlement, town, guild of crafters or whatever). In Rohan, you'll find fortresses and villages with or without wooden defences. Will they be able to fend off the invaders from Isengard and Dunland? In Gondor, the people hide behind solid walls, hoping for their lords and military to keep out hordes from Mordor, Easterlings and Haradrim. In Dale, men live relatively peacefully in scattered open hamlets, but orcs from Gundabad and Easterlings from the Rhudel might ruin that scene sooner than any northman would expect. The Dalish alliances with Durin's Folk, Dorwinion and the Wood-elves may prove crucial for their survival. Will you make one of those your own? If you guys ever set up a first age server that would be great to see. Working on the cold dark of Utumno; the spires of thangorodrim dwarfing Angband; the mysterious and beautiful cave city of Doriath; Minas Tirith on the lonely isle of Tol Sirion... so much potential! That has been done, can be done again and in fact there is still a First Age Server up with a dedicated First Age Submod, developed with approval of the LOTRmod creator. I was rather involved in the project for the first two servers we created for that purpose, and for the first Second Age submod and server as well. The ownership of the submods has been passed onward to the main coder. The server curently running the First Age submod is called 'The Elder Days'. Do note that the rules and settings of that server are significantly different than those of Ilu Ambar. Do note that Utumno is in fact part of the Third Age LOTRmod, as a separate dimension, playable as a type of dungeon world for special loot and boss fights. Not for the faint-hearted. On Ilu Ambar, we will open Utumno for special occasions / player organised server events. I've been playing on this server for a couple of weeks now and I'm having a great time. The mod is very excellent--I'd not had a chance to play it prior to this and I was pleasantly surprised. There are many similarities to CoE, so it's worth checking out. The community is very helpful, mature and a joy to play with. New, active players every day. Join us! The server community is still growing and has a nice mix of young adults and 'older' gamers. Gradually small communities ('fellowships') begin to form of players working together to establish their own settlements and outposts, and roleplay and adventure together in the vast world of Middle-earth. The Easterlings of Rhudel thrive whilst they profit from both their trade relationships with Dorwinion, and their allegiance to Sauron. The Corsairs in Umbar are seeking to get their revenge on the declining realm of Gondor. The Gulfings of the Gulf of Harad may hardly see war, but support their saviour Sauron regardless, as it was he who freed all of their kin in Near Harad from the horrendous rule of the men of the west. I've been playing on this server for a couple of days, and I must say it's a must-have experience, especially for those hyped with CoE. Huge world (bigger than CoE), with mature players, immersive survival and roleplay, together with an amazing Lord of the Rings mod. I feel like it simulates the experience we expect to have in CoE. If you like CoE, LotR or simply wants to roleplay in a player-driven world, this server is for you. Still hesitating? Join the discord and ask around. I'm sure you will be pleased. "Gazing upon the newly reapired Morannon, Gorbag the Lesser could feel the twilight of Man be upon this world." "Southern Politea - Polis on the western shores of Rhun sea. Temple of Yavanna on the top of the "Palitos" Hill. Shooting range, private manors and civilian houses, baths of Orome (far left) and numerous summer houses." All player created sites are roleplay hubs and potential stages for future events, of any kind. Currently, players are also working to establish massive lore sites like Rivendell, Erebor and Fornost Erain. Others spend their time exploring, questing for their sub-faction or its allies, roleplaying or building more modest, but often equally satisfying, builds.